*0cm has fallen in the last 24 hours in Niseko. 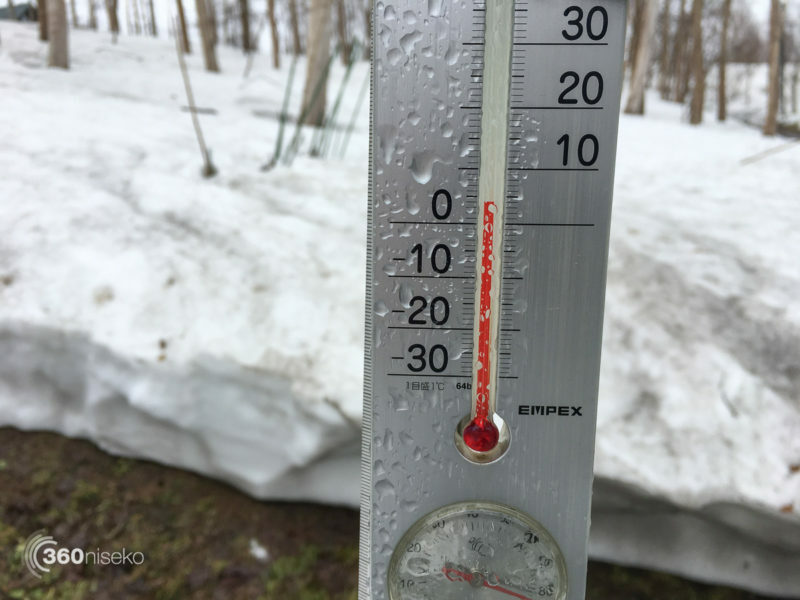 At 09:00 today the temperature was 5°C. From yesterday evening and through out the night we have had constant rain. The rain is expected to to continue on and off through out the day – luckily the predicted gale force winds have not eventuated. Next week is looking much nicer with warm conditions and sunshine. 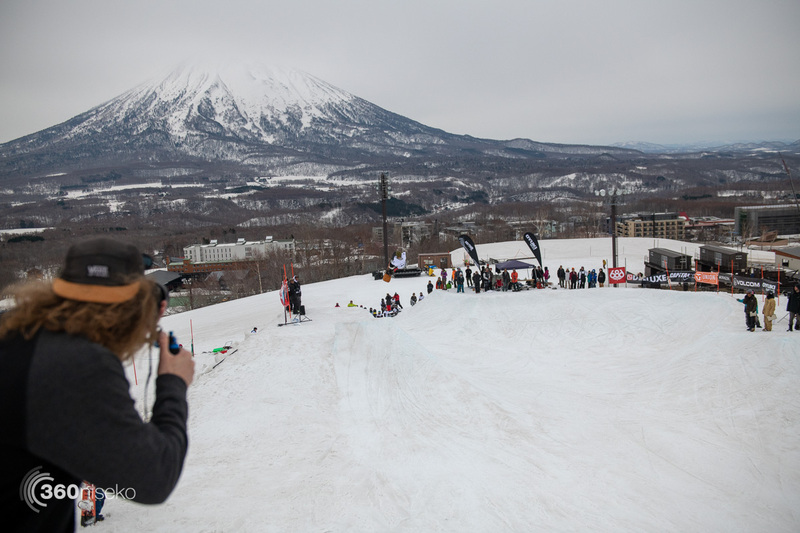 Despite the gloomy weather the MAD DOG JAM is on today at the base of Kogen and will be a lot of fun to check out!